Brown Girl Makeup Musings: Coastal Scents haul! It's almost back to school and I'm not quite sure whether I should be excited about starting classes or dreading it... either way it's really not been much of a summer vacation as I have been going to the lab on a daily basis! I enjoy working in the lab and running my experiments, but I have to admit, when you're doing the same thing for what seems to be the hundredth time it does get a little bit frustrating! 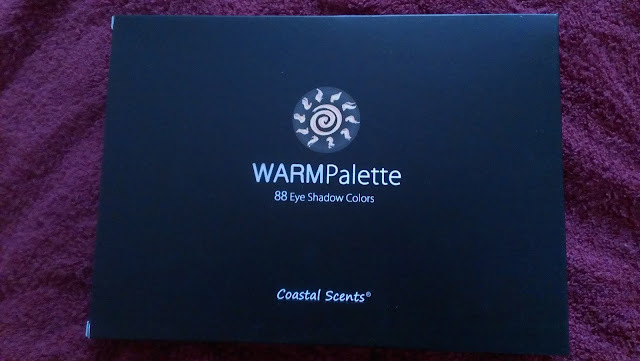 So a while ago Coastal Scents had a sale on their 88-shadow palettes - they were all $8.88 instead of their regular price - and since I had had my eyes on a couple of them I decided it was a good time to pick up a few! I have always enjoyed playing with color when it comes to my eyes - call it a byproduct of being Indian, it's hard not to get excited about color when you get to wear lovely, colorful saris and salwars! Nevertheless after moving to Texas I figured that I really couldn't go to class wearing bright colors - I just didn't have the nerve to pull them off. That's when I started moving to neutrals and it's safe to say that I'm a huge fan of neutral shades now! 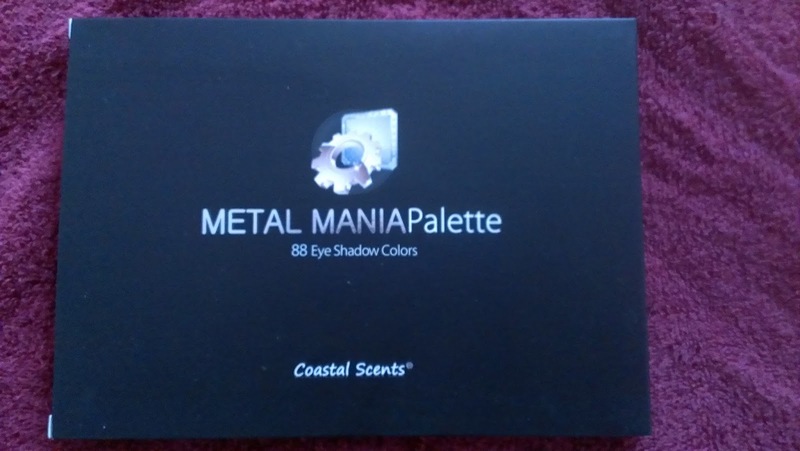 Keeping that in mind I decided that I wanted something that I could use to experiment with, but nothing too crazy, and I picked up the Metal Mania palette, the Mirage palette, and the Warm palette. 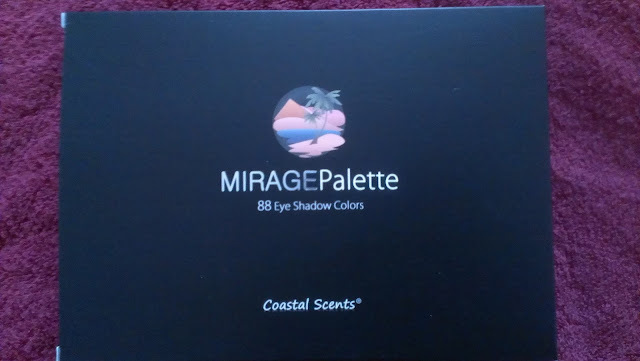 I will be reviewing them in the next day or two but I can tell you that I do have favorites and some of the shades did disappoint me; although to be fair for the price I paid I can't really agonize over the performance too much, and at the end of the day if I had a do over I would go back and buy them again, so that's saying something! Keep an eye out for reviews and swatches, coming up soon! More Jordana Twist & Shine swatches! 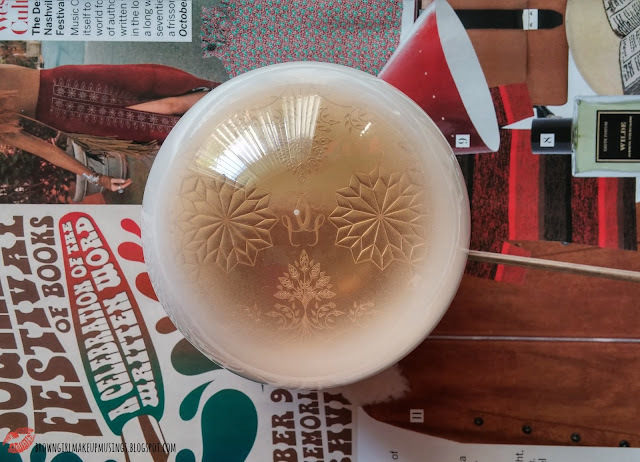 Sneak peek at something I'll be reviewing soon!